It's extreme action on a slope with this set! 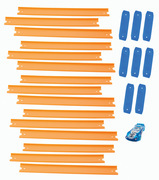 Kids can blast their cars up, down and around this motorized loop raceway for a super cool, high-flying stunt! 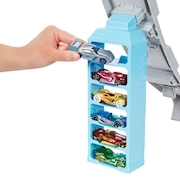 Or they can set multiple cars on the track for hours of epic Hot Wheels® racing fun. 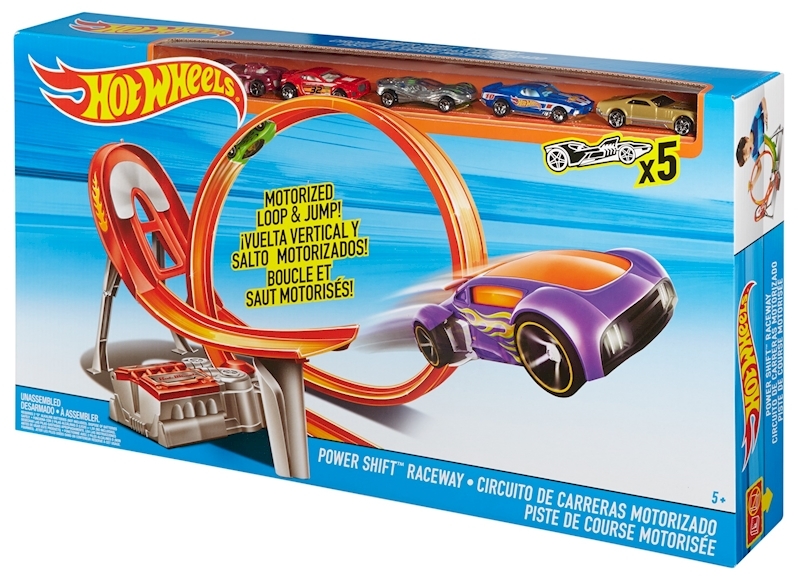 Includes a motorized booster for stunts and crashing action and 1 Hot Wheels® vehicle.